A Virginia Democrat who has spoken with Gov. Ralph Northam has told The Associated Press that the governor now does not believe he was in a racist picture in his 1984 medical yearbook and has no immediate plans to resign. Northam is calling Virginia Democrats to try and gain support, as nearly his entire political base has called for him to resign. 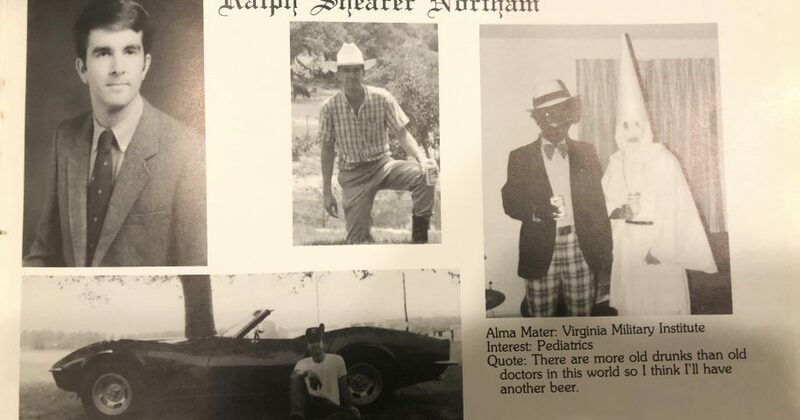 Northam’s 1984 yearbook page shows a picture of a person in blackface and another wearing a Ku Klux Klan hood next to different pictures of the governor. But the Democrat who spoke to Northam said that after further reflection the governor said he has no memory of wearing either of the racist costumes and doesn’t not believe he is in the picture. The yearbook images were first published Friday afternoon by the conservative news outlet Big League Politics. The Virginian-Pilot later obtained a copy from Eastern Virginia Medical School, which Northam attended. The photo shows two people looking at the camera — one in blackface wearing a hat, bow tie and plaid pants; the other in a full Ku Klux Klan robe. A small number of protesters stood outside the governor’s mansion Saturday to demand his resignation. Northam’s departure would mean current Lt. Gov. Justin Fairfax, a Democrat who is only the second African-American to win statewide office in Virginia, would be the next governor. Northam’s term was set to end in 2022. Black lawmakers said they met with Northam Friday evening, and said in a statement they appreciate his service. 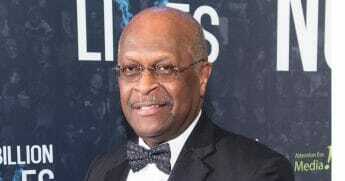 “But given what was revealed today, it is clear that he can no longer effectively serve as governor,” the Virginia Legislative Black Caucus said. State Sen. Louise Lucas of Portsmouth, a close ally of Northam and longtime African-American lawmaker, said black leaders felt “mortally wounded” by the photo and that he has no option but to resign. 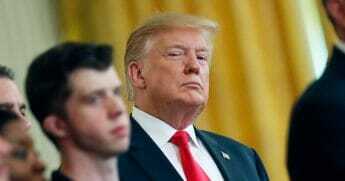 “He betrayed us,” Lucas told The Associated Press on Saturday.